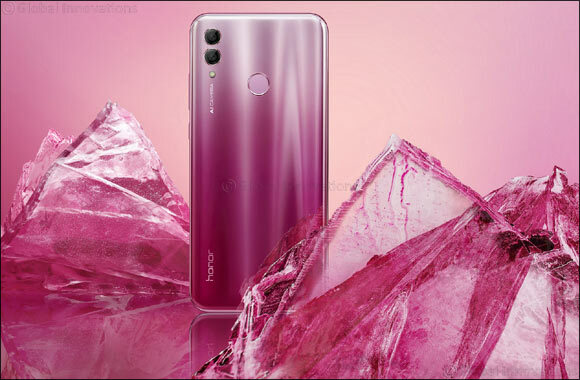 Doha, Qatar, January 3, 2019: HONOR, the leading smartphone e-brand under the Huawei Group, today launched the HONOR 10 Lite, the brand’s latest flagship smartphone in Qatar, off the back of what has been a hugely successful year for HONOR. HONOR 10 Lite will be available in Qatar from December 2018. It will be priced at 799 Qatari Riyal in Qatar, and will be available in Safari Mall, Carrefour, City Center and in other phone shops.